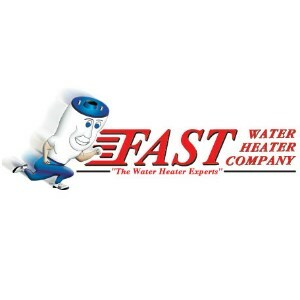 Same-Day Repairs, Replacements, and Warranty Service for Commercial and Residential water heaters. 24/7 Service, Weekends at No Extra Charge. 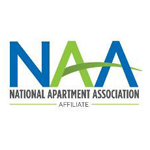 30 years in business because we are FAST and PROFESSIONAL!